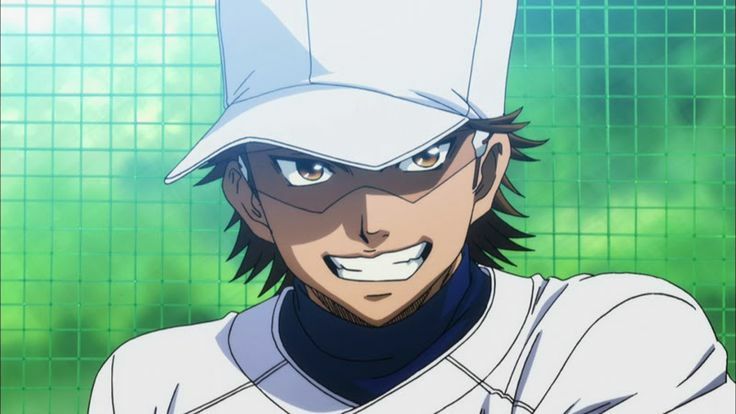 I was lucky enough to be invited on the Taiiku Podcast to share my final thoughts about the massive, over 100 episode, Ace of the Diamond TV anime which just wrapped up. I joined host Kory along with Chris and Jared to get out all our feelings about this epic tale of baseball boys! Oh and SPOILER WARNING.